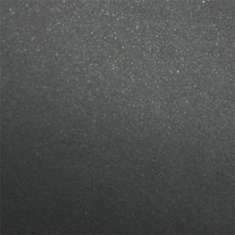 A bright eye-catching paper that is a combination of mica infused silver sparkle and a vibrant colored base stock that has a natural matte, smooth, and soft surface on both sides. Copic and prismacolors work very nicely on this paper and is loved for digital paper since the sparkle still shows thru the ink. Available in both 92# Cardstock and text weight. Text weight counts as 1/2 sheet.